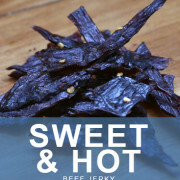 Sweet & Hot lures you in with the sweetness of brown sugar then follows it up with a medium heat punch in the kisser. Daisy’s Sweet & Hot is named after, well nobody. But there are only two of us, and we thought this variety was worth bringing out too, so Daisy was born! 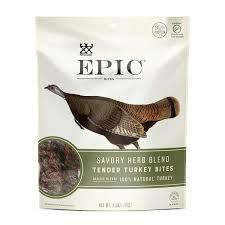 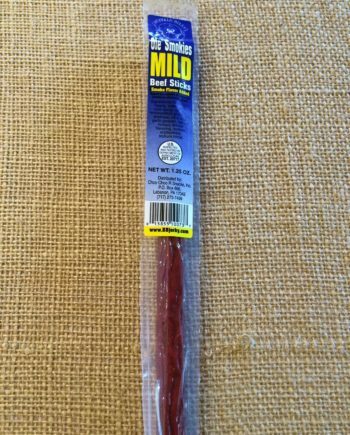 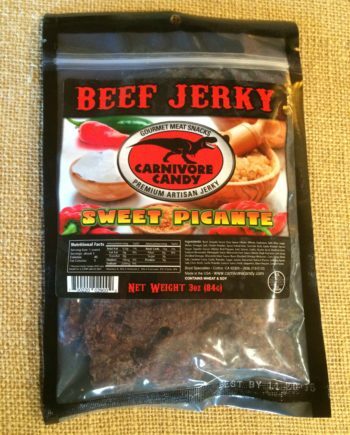 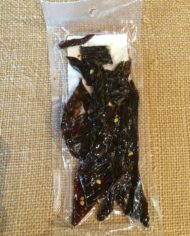 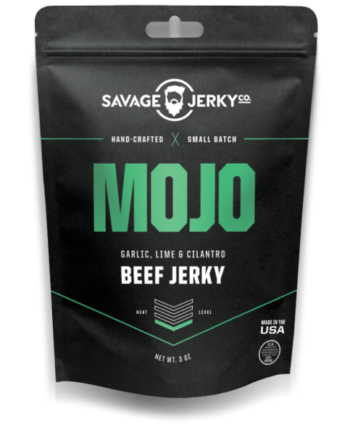 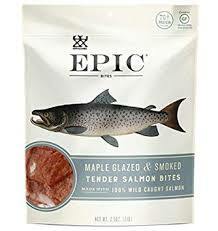 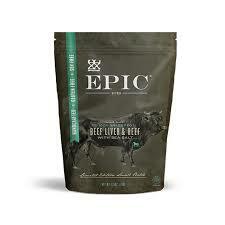 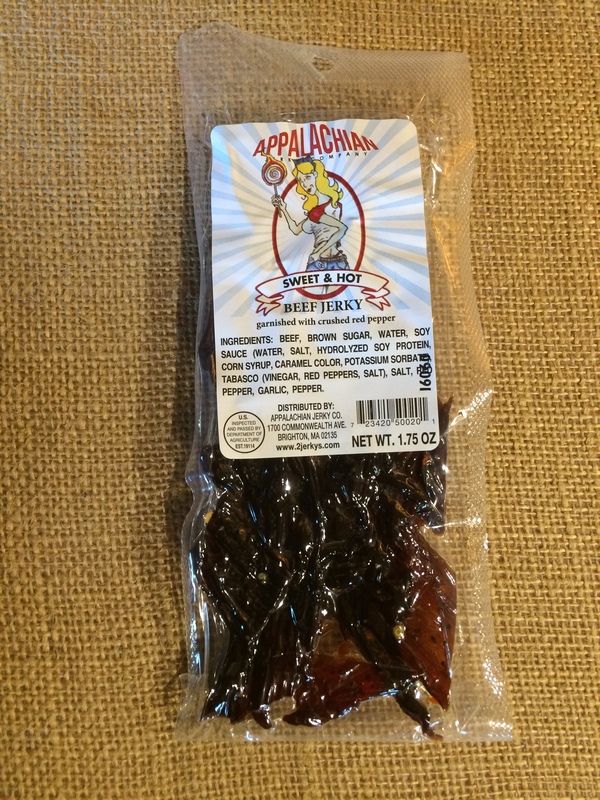 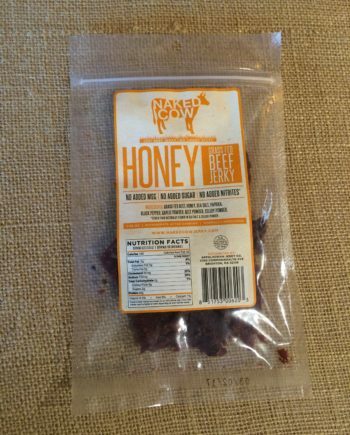 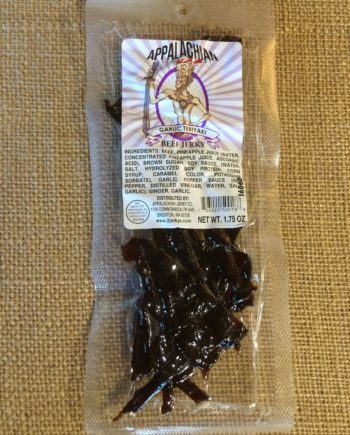 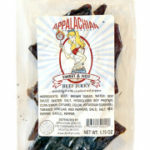 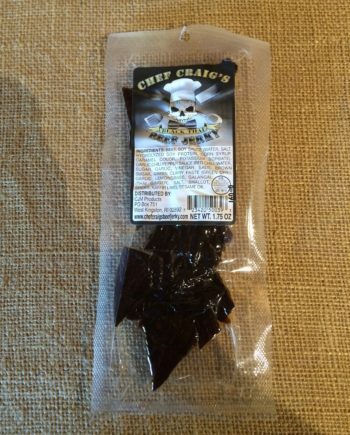 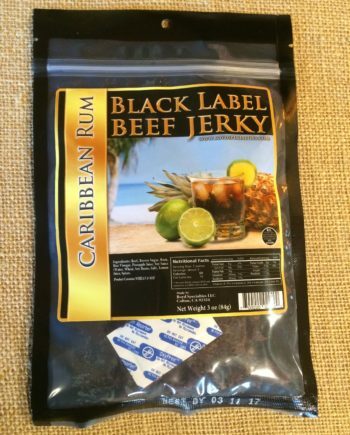 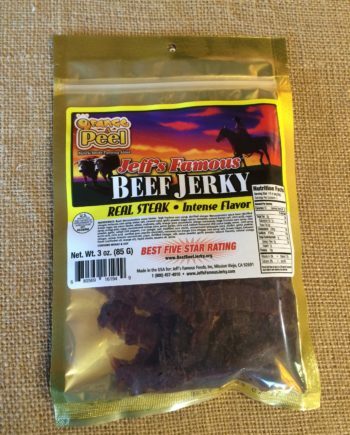 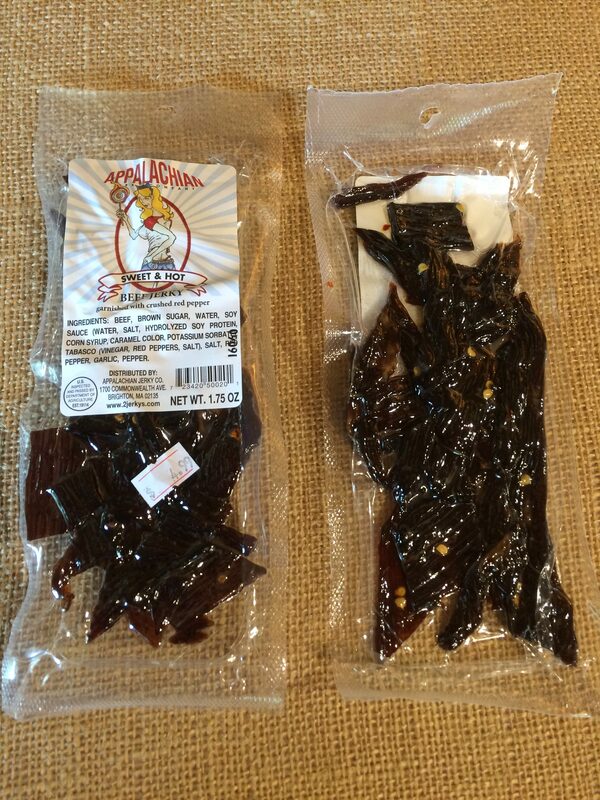 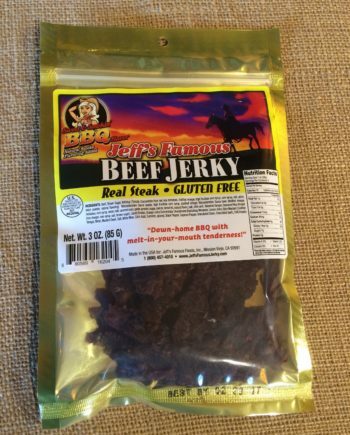 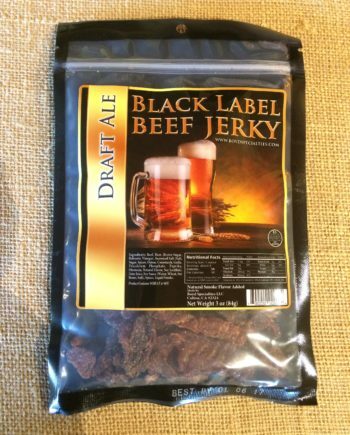 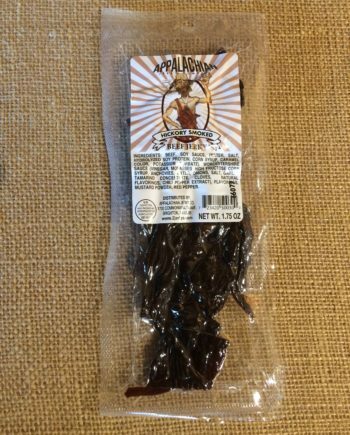 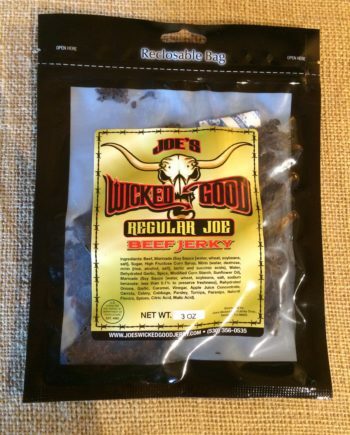 This jerky is sweetened by brown sugar which is followed by a medium heat punch in the kisser.